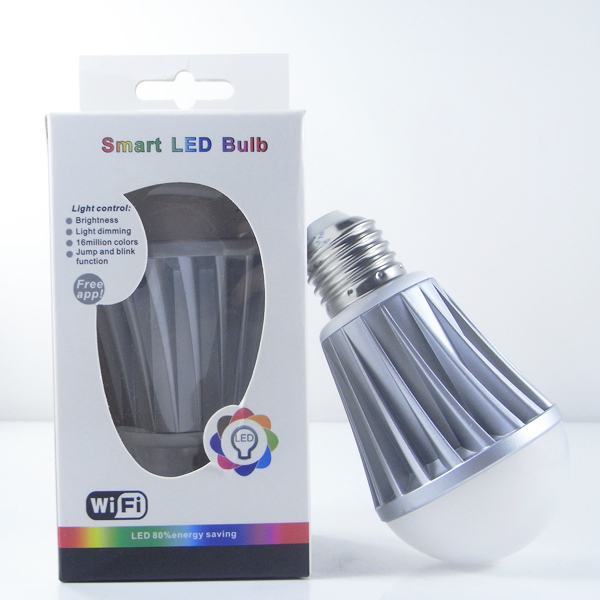 Smart WIFI bluetooth led bulb are applied to remote control household electronic devices. Users can remote operate this smart bulb/WiFi RGBW LED Bulb through APP client to control its power output, thus to remote detect or control those electronic devices. It supports remote control, timing control, smart linkage control etc, having the advantages of small & exquisite, simple & modern, smooth lines, integrated design, one-click setting, automatically searching device & easy operation. Personalize your lighting with a color palette of over 16 million colors and different tones of white light - from warm yellow to vibrant blue light. No hubs or controllers to connect to. 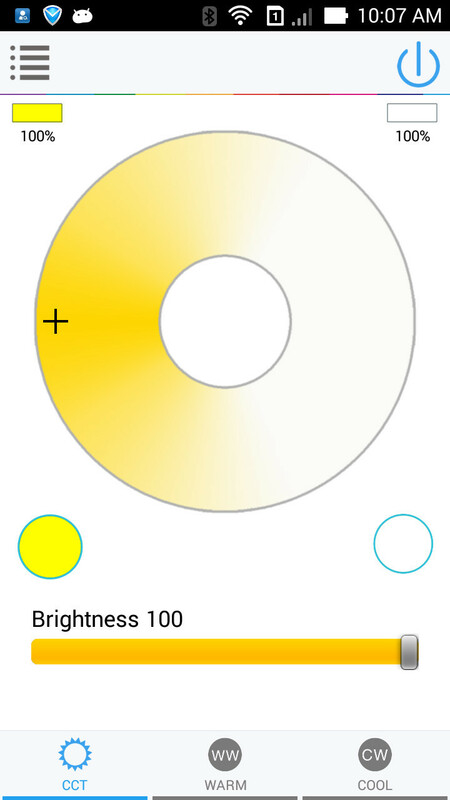 Screw in the bulb, download the free app and connect to the bulb's wifi endpoint. 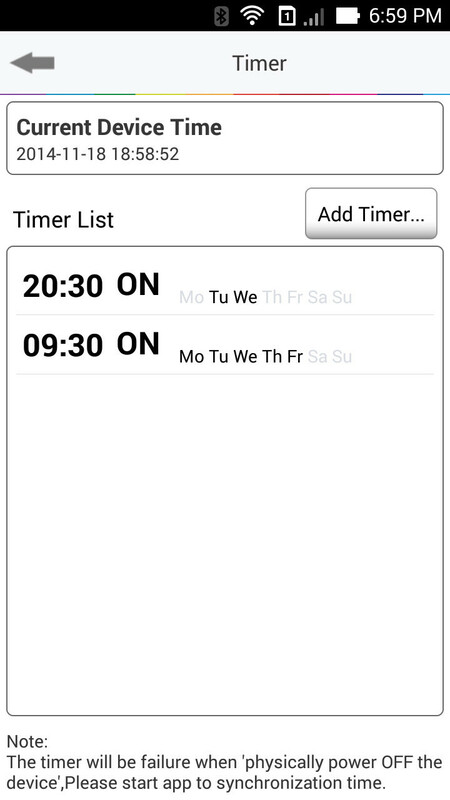 And you can now control the bulb via your app. MagicHome app is available for both iOS and Android devices. Smart LED Bulbs have a lifetime of 20,000 hours and consumes just 7 watts delivering about 80% energy savings. 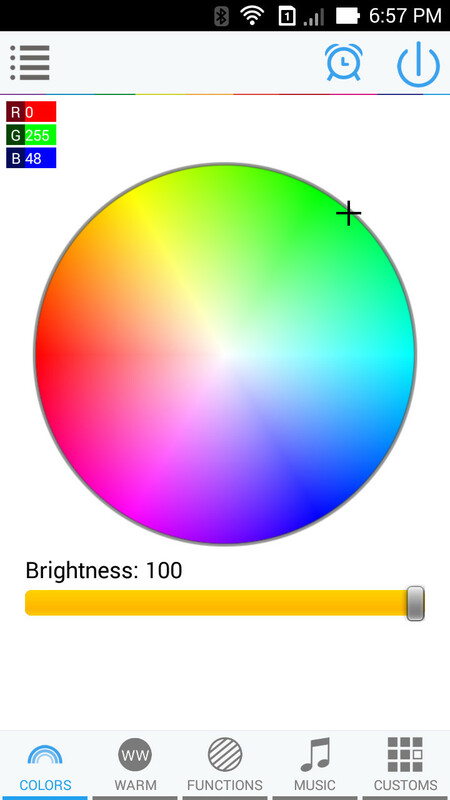 Control up to 50 bulbs from your app. 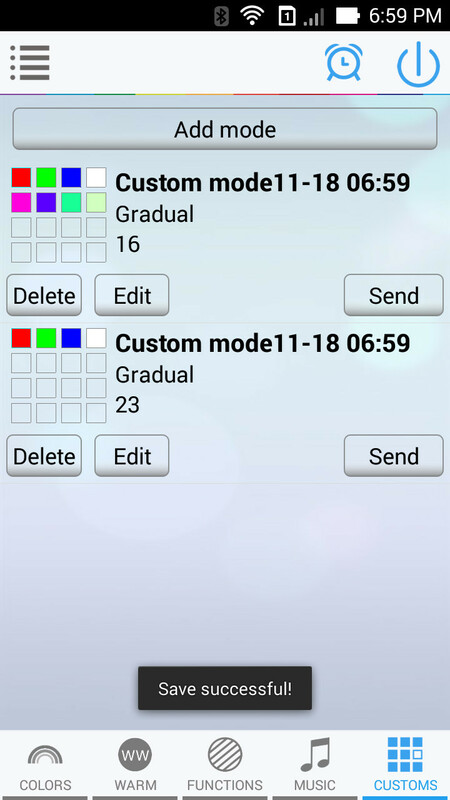 Control each bulb individually, or as a group. 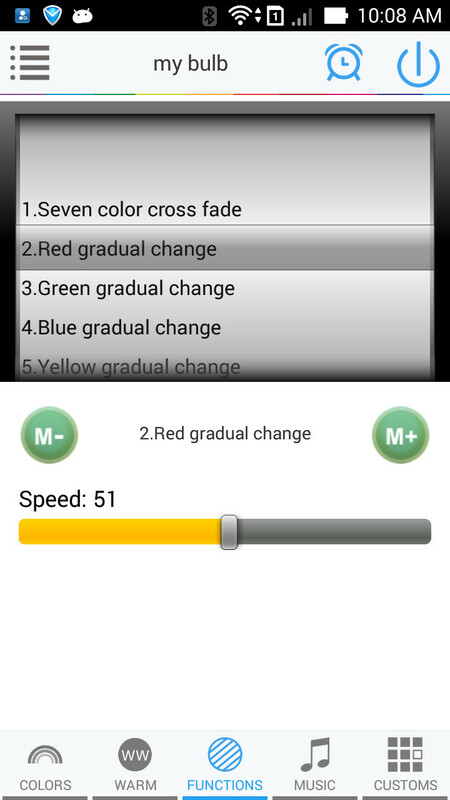 Group your WiFi bulbs to control them simultaneously. 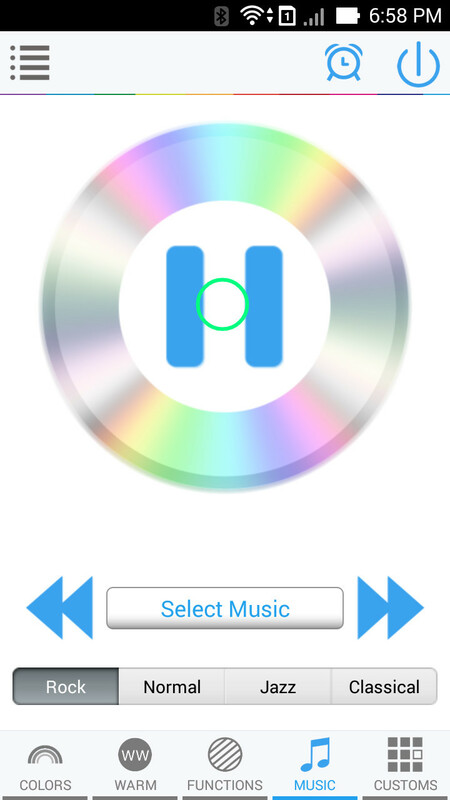 The Music Sync feature allows you to automatically change the lighting to match your music. Control your bulb from anywhere in the world. 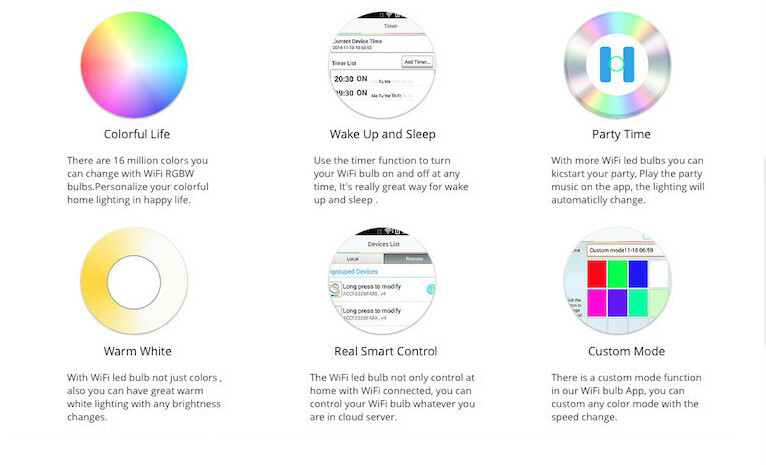 all of our WiFi products use a same App: "Magic Home WiFi", it can be download free from Google Play and Apple Store. So all of our wifi products support Android and IOS smartphone or Tablet. 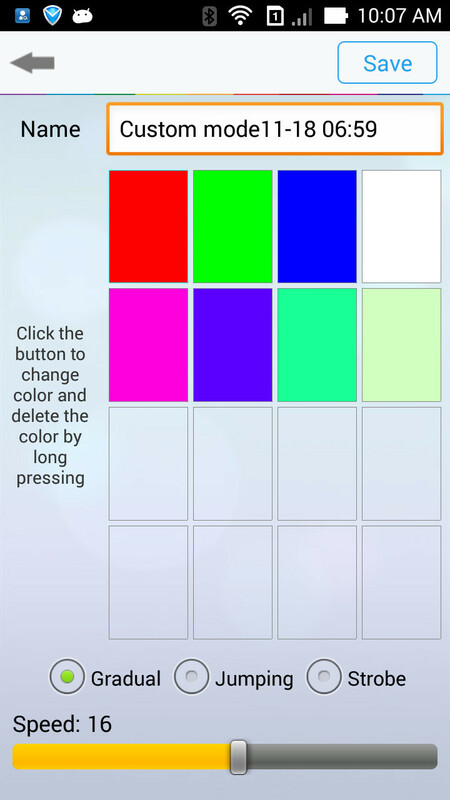 You can make any color modes you need!